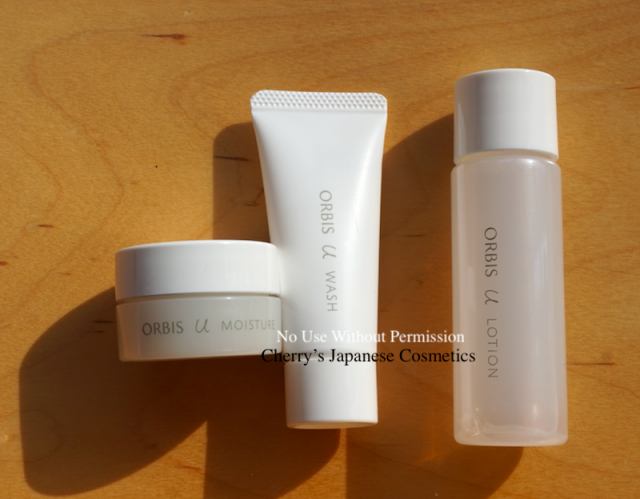 Today, I tell you about Orbis U Lotion. Orbis is a brand which products are “oil cut”, those who recommended me is an oil prone, this is the biggest reason why she is repeating Orbis products, and Orbis U is an ageing care skin care line. Anyway, let me show you about this product. The texture is runny but a little bit stickiness. Due to the season, my nose is almost broken, I do not find particular scent or something. I need to tell you, this product is not only “oil cut” but also “ethanol free”, it is an attractive point for me. 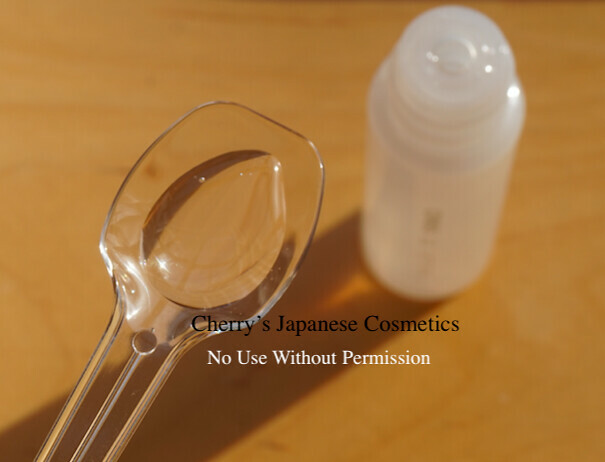 Afterward of applying this lotion, I felt it moisturized my skin well, and less sticky. My skin was smooth. My current skin condition is pretty good, and still my skin is supple. Current problem is dryness. I am feeling it is not only water, but also oil. And myself is not an oil prone, and to be honest, this lotion is not enough. Checking what Japanese reviewers are saying, this lotion one of the lotions with good reputation. Generally it is welcomed, but I also saw some are saying this is not enough to moisturize, or some got acnes. As I often say, there are no perfect products good for any of the person. I know some of the person end with the skin care routine with lotion only/ emulsion only/ cream only. There are nothing to describe about your method, and I suggest simply “use as you want”. If you have dry skin, and looking for using lotion only, this product is not for you. At least, I eager to have something wrap. The lotion itself is a good product for me.